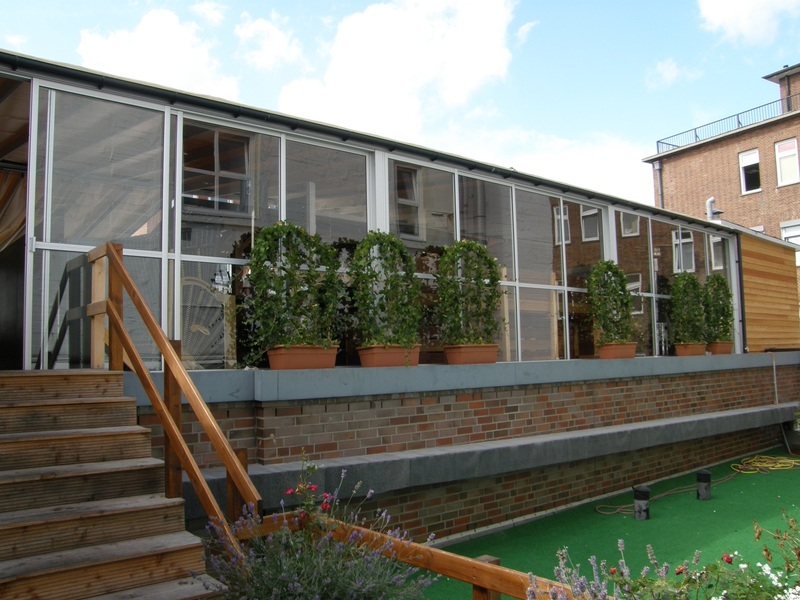 Glazed conservatories are becoming more common in modern society. 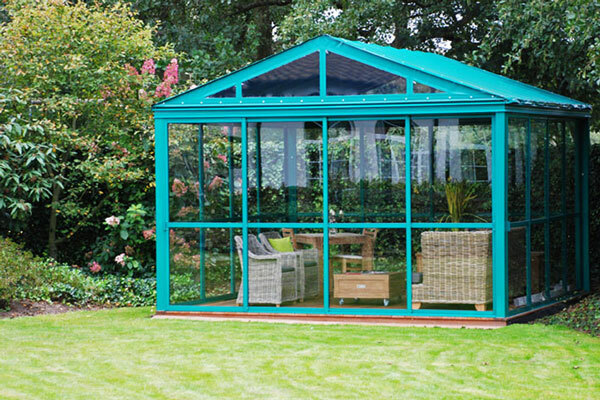 We at Zabra help you as a customer to a conservatory! 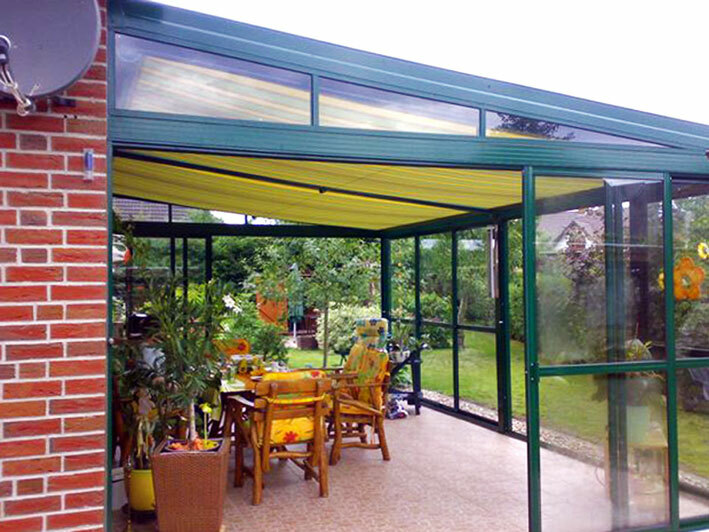 We measure adapt all our products to meet our customers' needs. 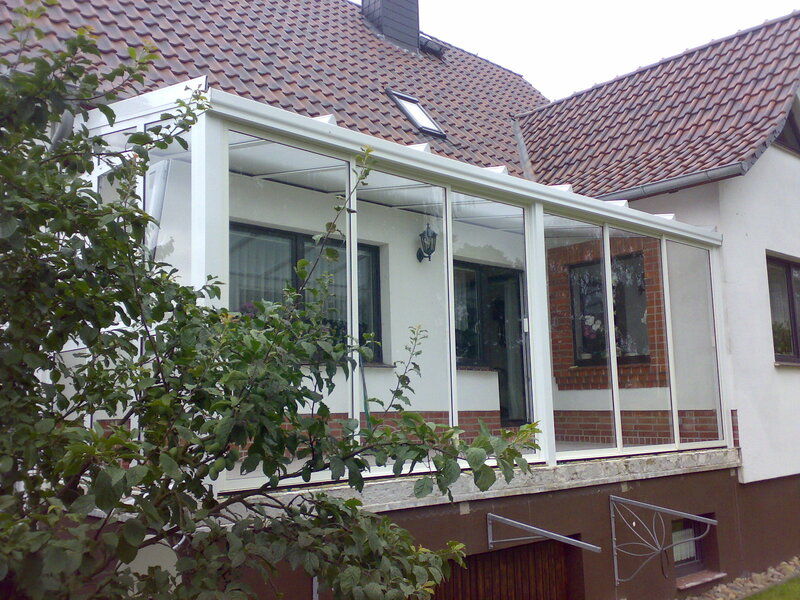 Do not let the odd angles and corners become a concern for YOUR glazed conservatories. 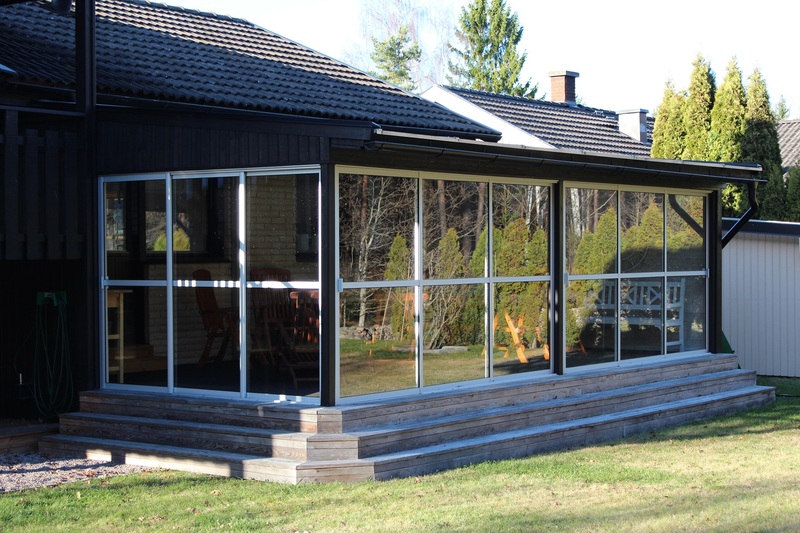 We at Zabra has its own design department who are experts on the glass walls of the conservatory and who will support you as a customer. 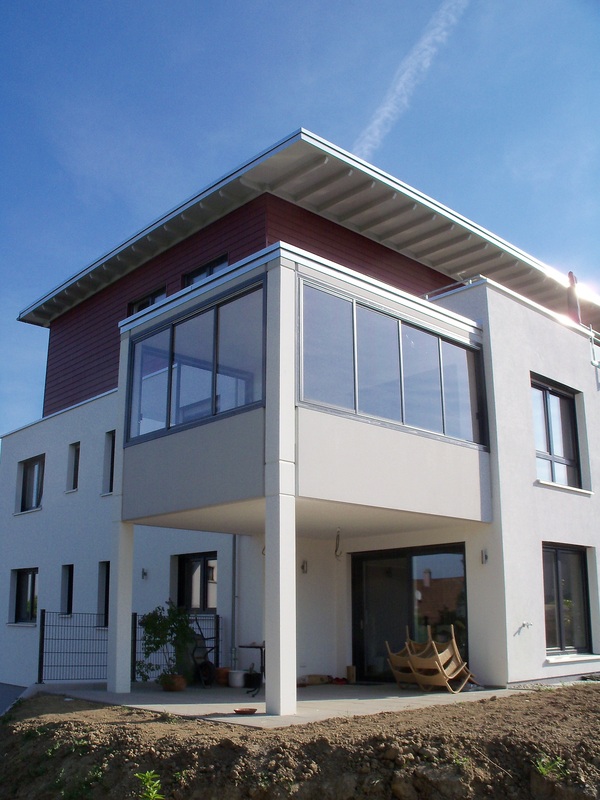 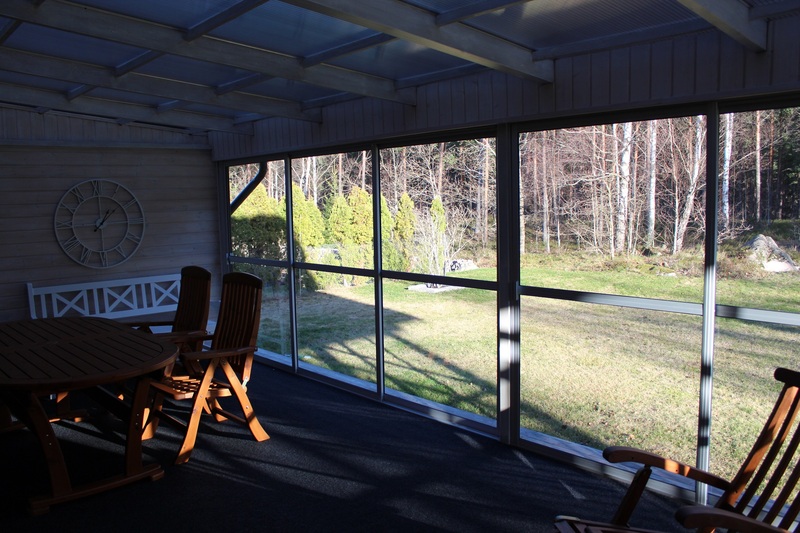 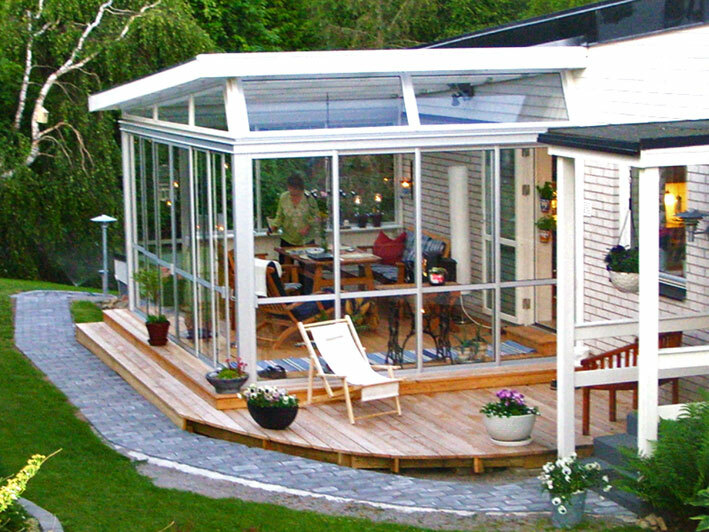 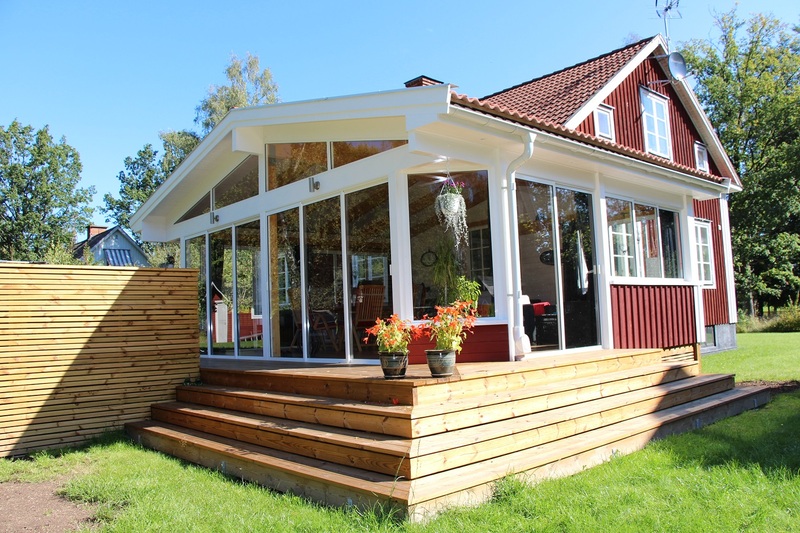 We at Zabra also offers complete outdoor room with either retractable roof or corrugated plastic. 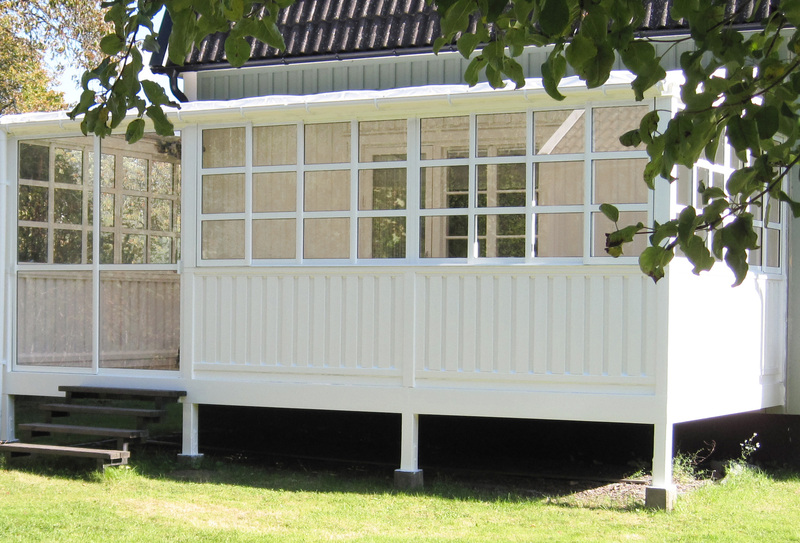 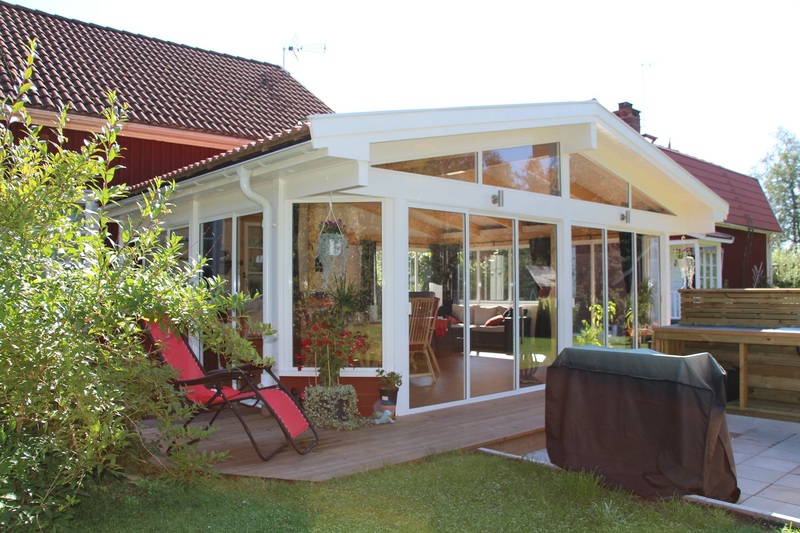 Of course we also arrange glazing to your existing conservatory, patio or terrace! 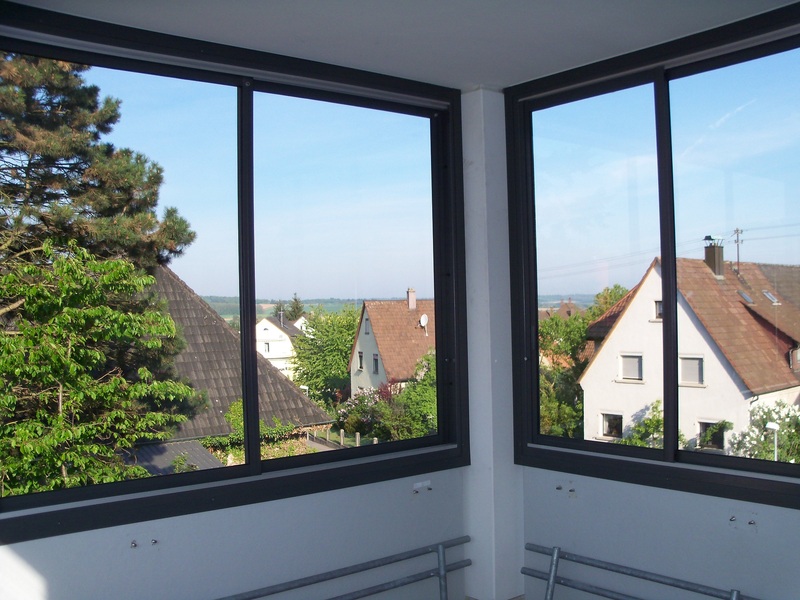 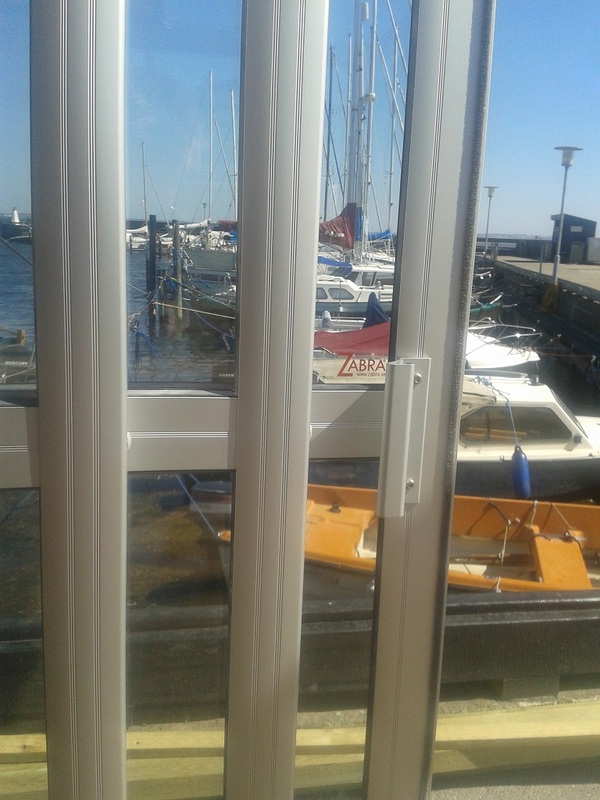 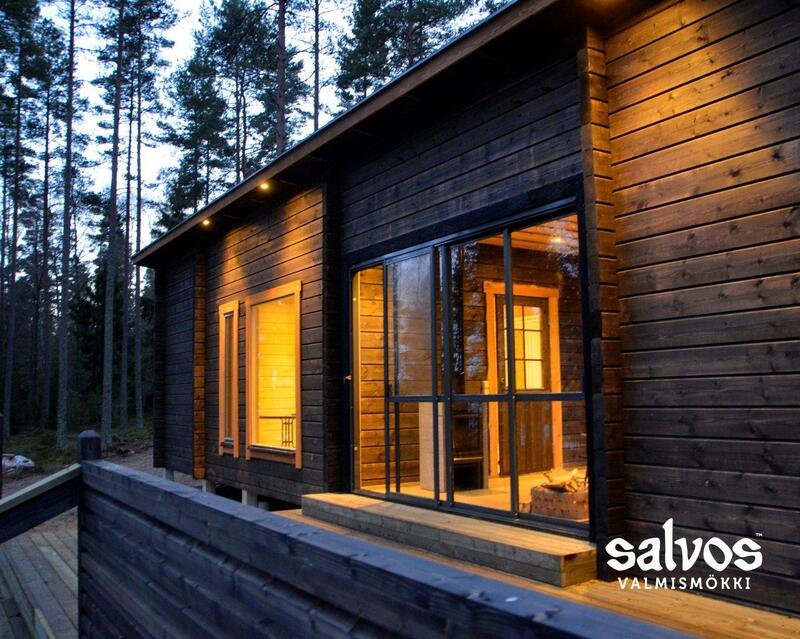 Strong competitive prices on the glass to your glazing!